The samurai and ninja have made a massive mistake. The ghosts of their ancestors have returned, and are now ruling the sparring clans with an iron fist. The only option to reclaim power? A fearsome fight to end them all. 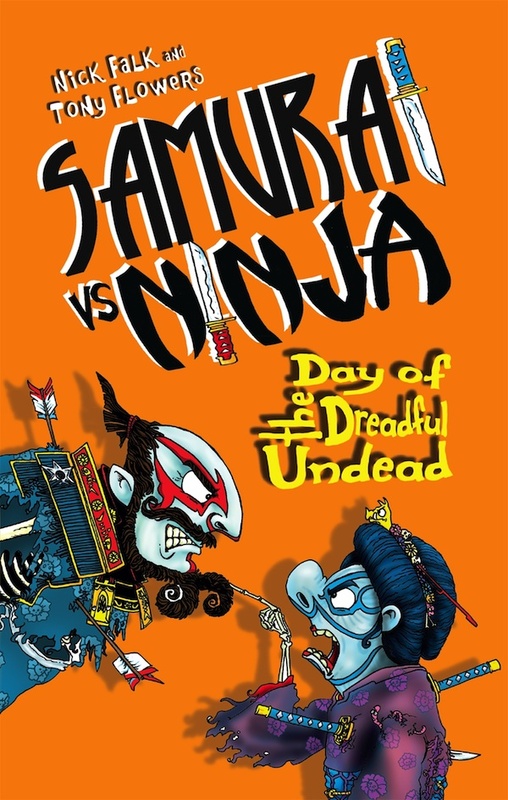 Kiss your katana and chisel your chopsticks – another epic Samurai vs Ninja battle is about to begin!